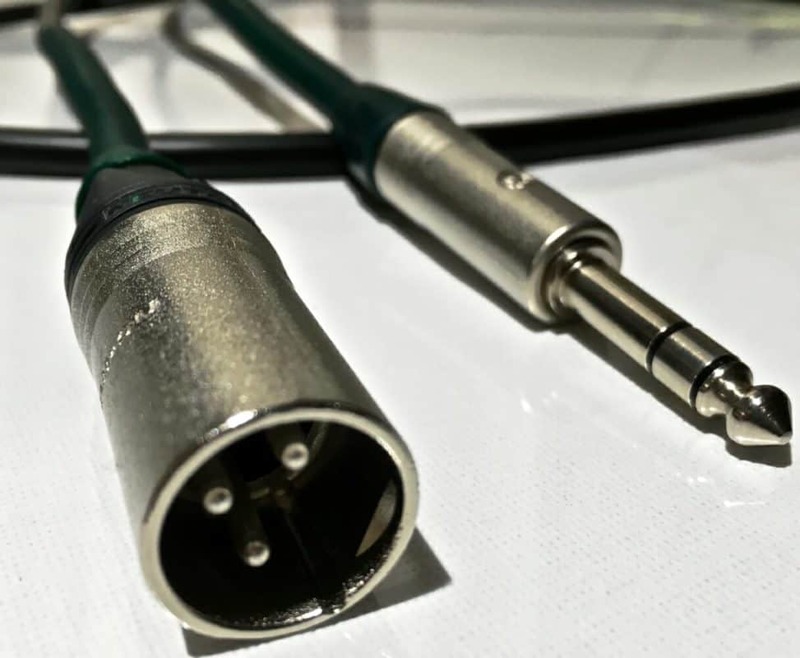 This cable is great for studio use and fitted with XLR/standard Jack but can be configured either Mini jack connection or any combination RCA/ XLR/stereo jack. The Studio cables can be made to any length and are suitable also for live recording and mixing applications. Specification ~ Conductors: O.F.C Red Copper ~ Insulation: Vinyl ~ Outer sheath: Plastic shrink-wrap ~ Cable Diameter: 6.0 mm ~ Conductor size: 2.5 mm2 (13 AWG) ~ Conductor number: 7 strand – each strand containing 32 x 0.125 mm ~ Resistance: 0.02 Ohms/meter ~ Capacitance: 75 pF/meter .